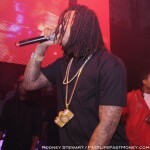 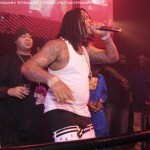 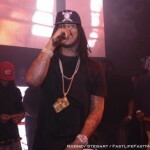 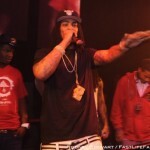 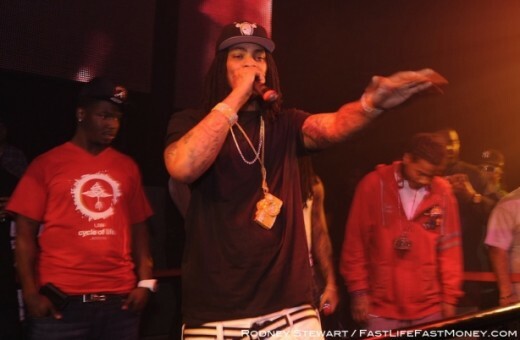 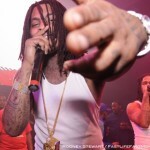 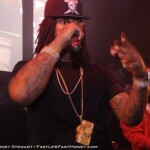 Waka Flocka Flame was spotted performing in Miami last week rocking what appears to be a 2nd trimester pregnancy. 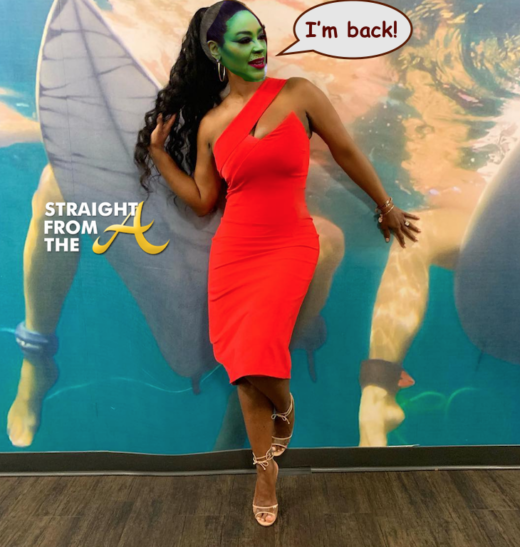 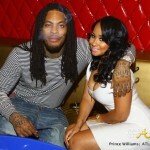 He’s obviously been living quite well while he’s been on the road and it shows…. 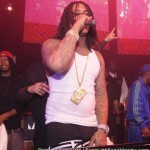 all up and through his mid-section! 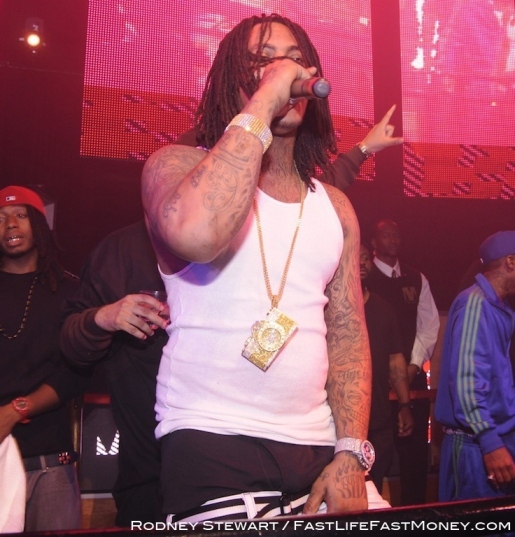 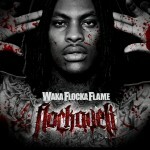 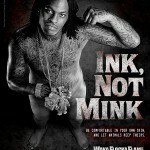 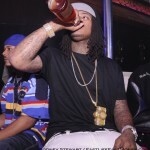 Someone must have told Waka that Black is slimming. 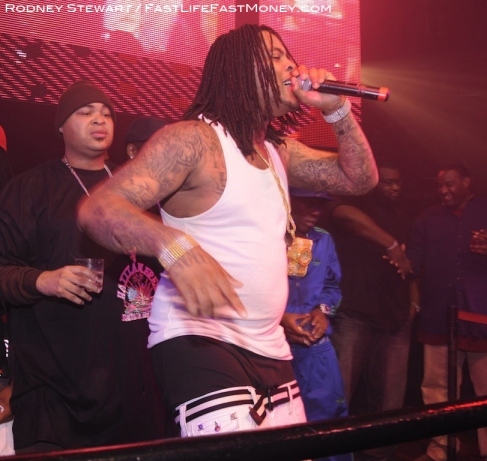 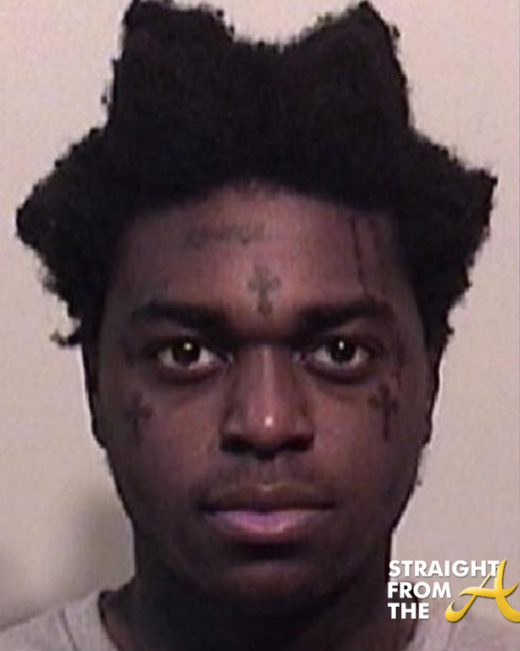 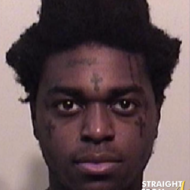 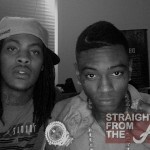 Now this right here is why Waka has that spare tire… case closed!